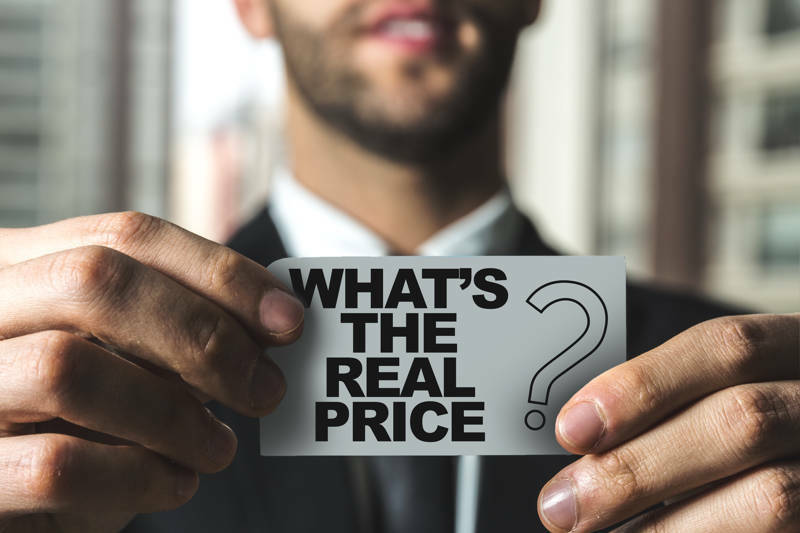 Q: I currently have a Cedar Shake shingle roof that is some twenty years old. 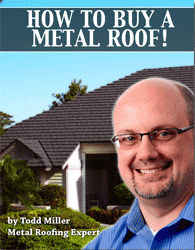 Im considering having a metal shingle style roof installed. My concern is the under lay, and future repair to metal shingles. Is it appropriate to install the metal shingles over the cedar shingles? Once a metal shingle roof is installed how do you access the roof for repair without denting the roof ? A: Many of the more heavily textured metal shingles can be installed over your existing, perhaps with battens and perhaps not. Most of the systems, despite their interlocking nature, can be opened up or sometimes even invisibly capped over in order to repair any damages.